Gamechanging 'Pants' declared the 21st Centuries greatest contribution believed more revolutionary than smart phones. 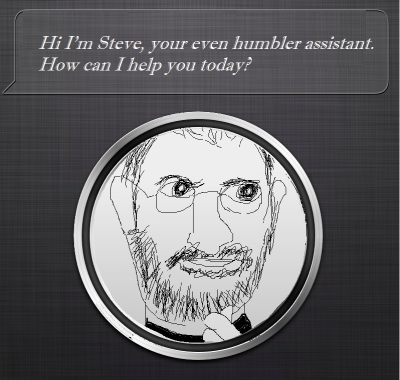 The former Apple genius' final vision rumored to see him live on inside of his greatest masterpiece. Risky new show could be the stuff of miracles. Warnings to check yourself before you wreck yourself. 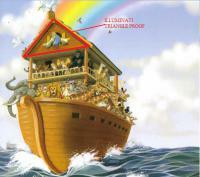 New evidence suggests Noah and his ark may have been linked to early Illuminati plots for a New World Order.